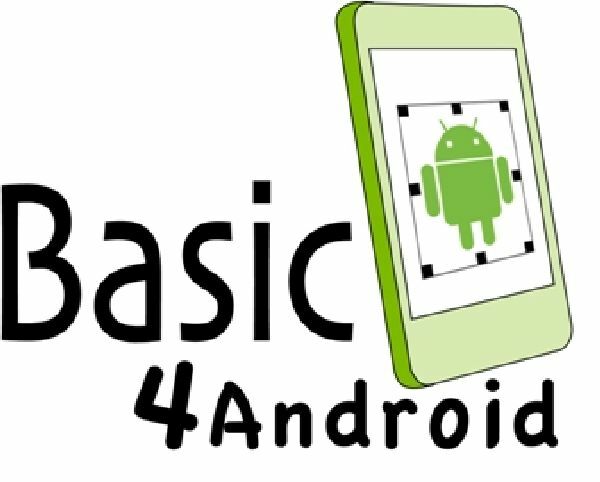 With a community of near about 40K developers looking forward to assist you might be interested in knowing about Basic 4 Android framework which is one of the simple and highly powerful rapid application development frameworks for the Android platform. One of the best things about Basic 4 Android Framework is that it has all the best in class features that are required for developing real world Android apps. The compiled applications with Basic 4 Android are all local android applications and there will not be any kind of additional dependencies or any extra run time. It is a powerful and easy rapid application development framework for developing top notch native Android Applications with supreme features. It is a complete integrated development environment and programming language that is completely concentrated towards Android Development. The performance of the Basic 4 Android framework is just similar to the web applications developed using Java. You need not use any kind of XML programming when using Basic 4 Android. The syntax of using this framework is just similar to the Microsoft Visual Basic or any other object oriented programming language. The code will compile to native byte code and you will not have to make use of any other runtime libraries as the APK files that are generated will exactly be similar to the APK files that are generated when using Eclipse or Java. Basic 4 Android is a quick debugger and provides support for hot code swapping and rapid deployment. You will not find this feature with any other Android framework. The visual editor of this framework has different resolutions and multiple screens rather you can term it to be what you see Is What You Get (WYSIWYG) editor. A highly extensible framework with superfluous support custom java libraries. The documentation of this framework is detailed and has customized offline and online search engine tools. It has in built code obfuscation. A Strong and Powerful Step by Step debugger. It has a User Interface Cloud Service so that you can test the layouts on a cloud of real tablets and smartphones. It has a powerful designer script feature so that you can easily create complex layouts. This framework has support for all the Android tablets and phones starting from the version Android 1.6 to Android 4.x. It is a modern integrated development environment within built documentation, auto complete, internal index and lots many other advanced features. This framework provides support for all core features of Android such as Background Services , Web Services, Live Wallpapers, GPS , USB Host or USB Accessory Modes , Various Phone Features , Broadcast Listeners , Multi Touch Gestures , Ad Mob Ads , Http Server , Device Administration Applications , Sensors , Object Serialization , VoIP and the list goes on. With Basic 4 Android one can create signed and ready to upload APK files. It has various modules and libraries for all the real time two dimensional games. You can reduce the development time whilst increasing the time to revenue. There is a “Test My App “sub forum for all the members so that they can do the Beta Testing. 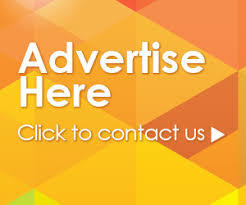 If you are interested in advertisements then this includes libraries for Ad Mob (Google), Air Push and several others. Basic 4 Android renders support for different screen sizes and resolutions through designer scripts, visual designer & abstract designer. There is advanced support for databases and web services with a detailed guide for connecting to remote MySQL and other Microsoft SQL Server Databases. It is source control (SVN) friendly. It will reuse the already existing Java Code by wrapping it all as a library. It is a strong and powerful framework that is built by Android Experts which will enhance the entire web development process. It is the most excellent RAD tool that is available in the Android Market till date which will minimize the time from design to production. It has a remote database connector that is a lightweight server which will enable the connection to any other type of database. B4AServer is the implementation of a distinct server that will ease the process of developing in-house web applications. This framework is instinctive, simpler and more fun when compared to other Android Frameworks. This framework is being extensively used by most of the educational colleges, universities and other academic institutions that teach mobile and computer programming. Thus if you have a grip on the basics of Object Oriented Programming and a simple idea , with Basic 4 Android you can factually churn out an application a day.